Oldhammer 40k: More Normans.... Or maybe Frostgrave Henchmen types! 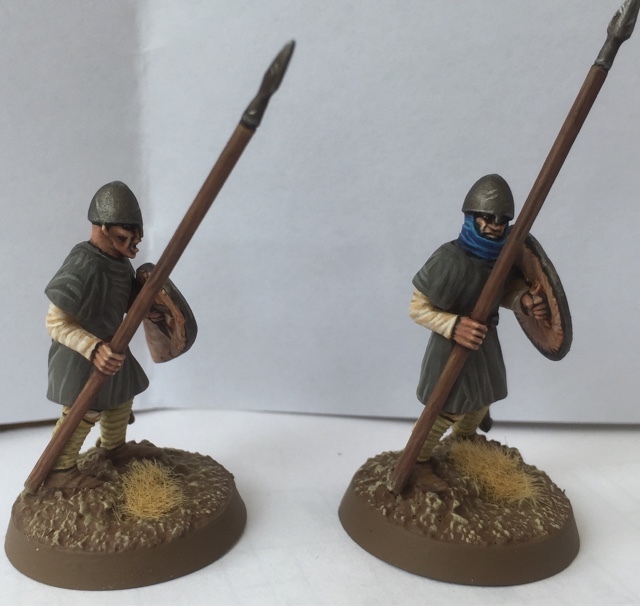 After a few weeks off I have finally managed to get some painting done and so have used the opportunity to complete a further two foot soldiers from my project on the Norman Period. These two chaps are unarmoured spearmen who whilst being mere cannon (or bow) fodder were still a sheer joy to paint. I must apologise for the apparent darkness of the photos, it would appear that the light was not my friend today! 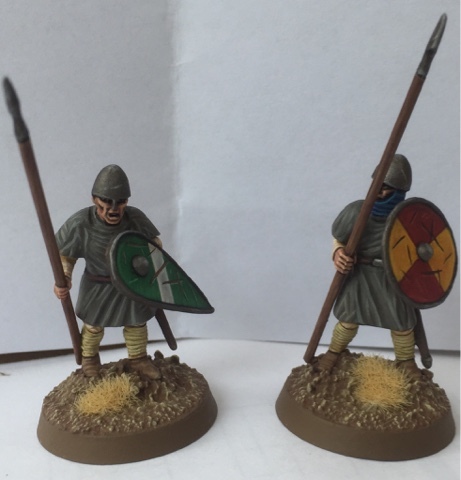 These two fellas are from the Conquest Games Norman Infantry box set, which gives you over 40 soldiers for a mere £20... That is amazing value for money, especially considering how good the sculpts are. Whilst they are ostensibly Norman soldiers it is highly likely that they will also find themselves battling in a variety of settings... Potentially including the frozen ruins of Frostgrave. I am very fond of these guys, particularly as they are sculpted to 'normal' proportions (i.e. non-heroic scale) which seems more appropriate for your basic 'grunt'. Here is a family shot with all of my early-medieval soldiers painted thus far, and I have to say I'm generally very pleased with how they are turning out! For all of these models I have used my standard mix of Citadel and Foundry paints which I find give suitably pleasing results when combined as each range complements the other well. Next I will be starting work on my commission pieces for Joe and the Frostgrave team! They look delightful. They wounldn't be out of place with some early Perrys. Cheers Conrad! Funny you should say that, I recently ordered a big selection of the aforementioned Perry models to provide me certain weapon options that can't be facilitated in the box set! 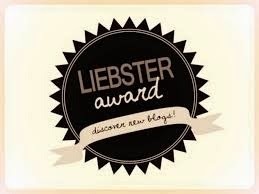 Really great work! These models were the first thing I painted as an adult and looking back on them they are very grim, sloppy affairs. These are great, the cloth and battle damage are spot on. I notice you mixed the metal boss shields from other kits to make them a bit more varied. Cheers Ben. I'm really pleased with the way they have turned out as I don't usually do historical models! The Metal boss shields actually came as part of the box set, one of the things I like about the conquest set is the large variety on the sprues!